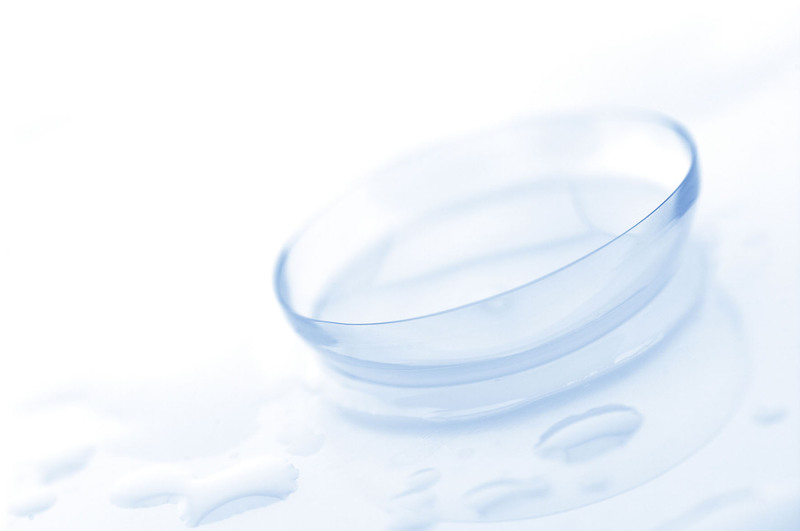 Multi-function solution for contact lenses, hydrating drops for your eyes, colored lenses without correction. Horizane Santé has developed a complete and economic range of multi-function solutions for soft lenses care, sold in pharmacies: Vitalens. Vitalens answers the needs of soft lenses wearers for a daily use: a comfortable, reliable and economic solution adapted to your daily life. Hydrolarm, ophthalmic solution, is the solution for dry and sore eyes, sold in pharmacies. Hydrolarm solution soothes and hydrates thanks its isotonic solution enriched with sodium hyaluronate. Hydrolarm is sold in a patented 15ml bottle with a dosing valve that allows to control the exact number of drops you put in your eyes.